This new jug has been designed after customer requests to have a smaller jug which fits in the door of a refrigerator. This smaller Jug is handy for campervans, apartments and baches. 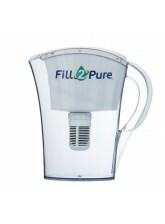 Compared to our other Fill2Pure Jugs the filter capacity is also slightly smaller, 400 litres instead of 600 litres. 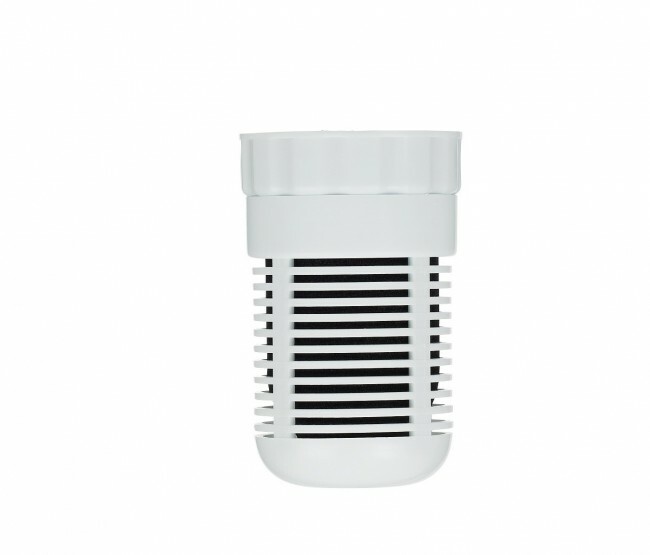 This water filter jug filter alkalises the water and filters up to 99.99% of contaminants suitable for use throughout the developed world. To enjoy safe, clean drinking water straight from the fridge, simply fill the top of the jug with tap water, and allow it to drain into the bottom of the jug. As the water quickly passes through the filter, up to 99.99% of chlorine, 90% of fluoride, industrial and agricultural chemicals, volatile organic compounds, and heavy metals are filtered out ready to drink. No need for Ionisers, this portable filter alkalises water as it filters for a fraction of the price of buying alkaline water. The resulting pH of the water depends on the pH of the source water. If the water is 7pH, the filter achieves up to 9.5pH. The filteration capacity is 400 litres or approximately 500 refills of the jug. 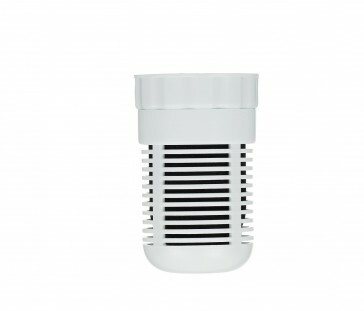 Instantly filters up to 99.99% of contaminants from water. Suitable for use throughout the developed world with treated municipal tap water. • pH enhanced for an extended time period (the resulting pH level is stable for weeks, not hours). 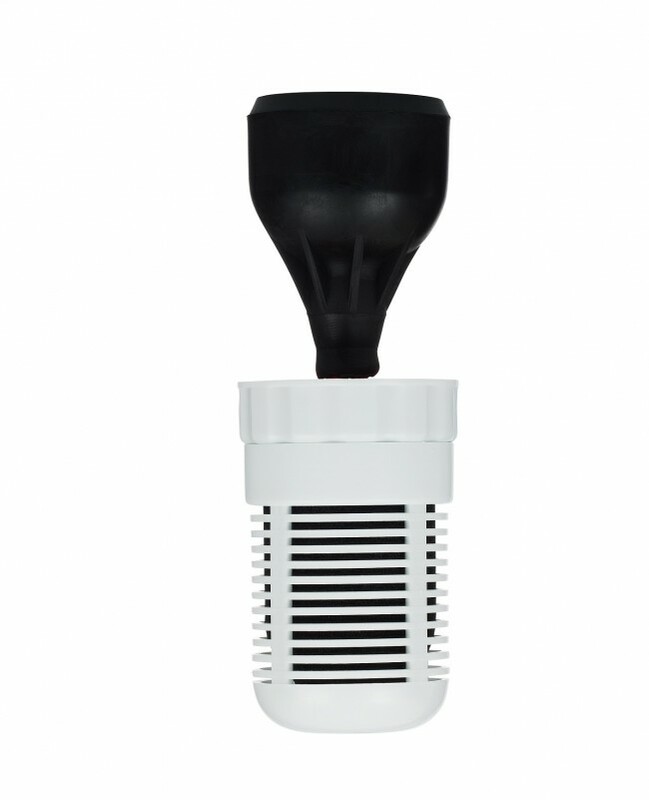 This Absolute 0.2 micron filter instantly removes up to 99.99% of contaminants from tap water. A: The guideline is 400 litres, or approximately 500 refills. You can keep using the filter until it clogs and will no longer process water. Anything that comes through the filter is safe and pure.